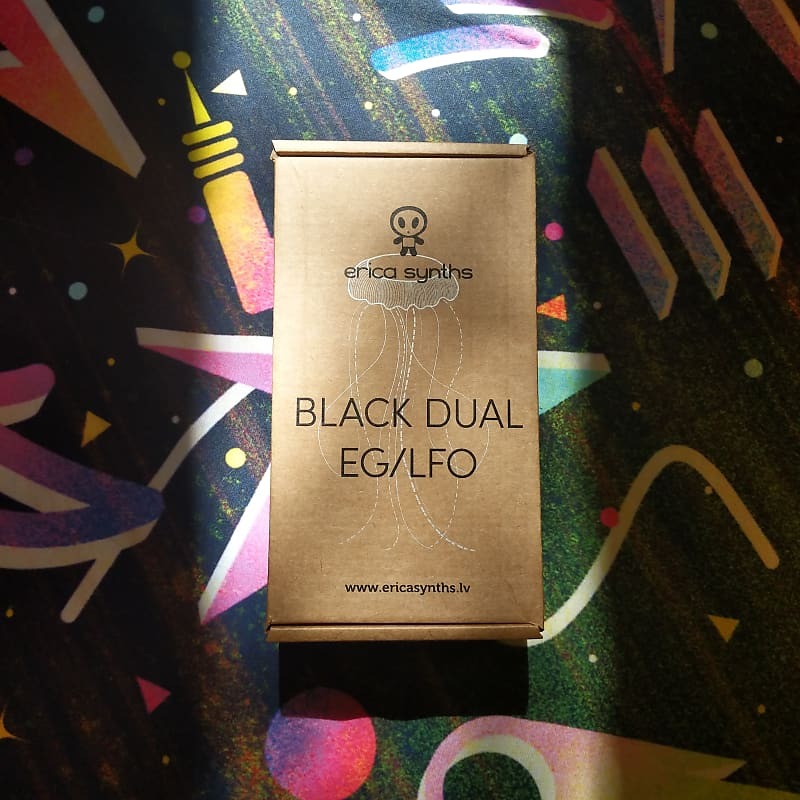 the Black Dual EG/LFO by Erica Synths is a versatile modulation source in a 10hp package. need two simple ASR envelopes? it's got you covered. how about two ADSRs? no problem. a free-running LFO and an ASR or ADSR? sure! a pair of gated LFOs? this too is possible with the Black Dual EG/LFO. 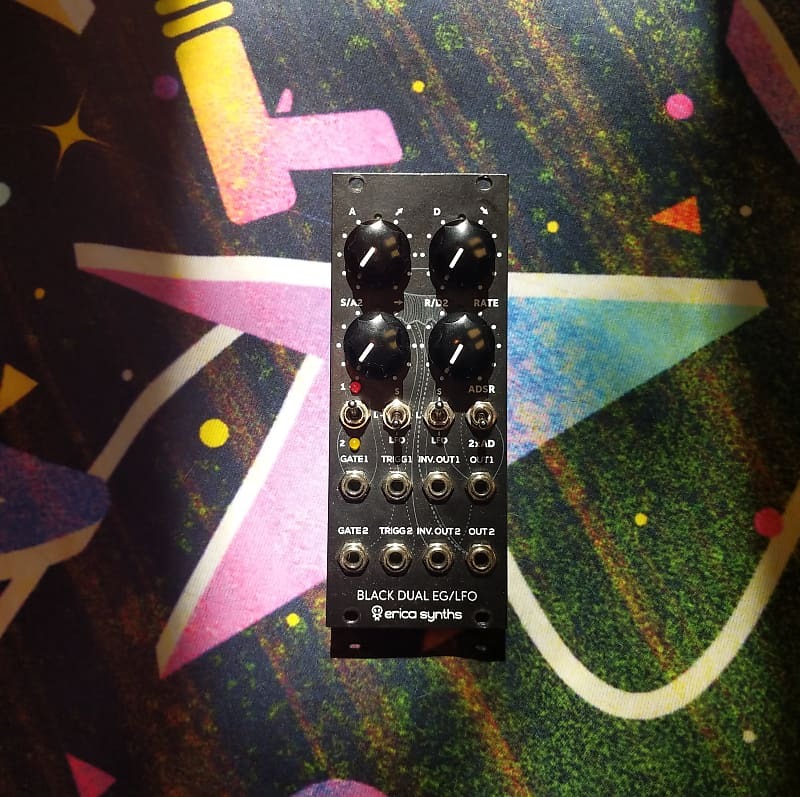 absolutely crammed with features not typically found in an ADSR, the Dual EG/LFO is whatever type of modulation source you need it to be, whenever you need it to be. excellent condition with only the faintest hint of rack rash. perfect working order. includes original box and ribbon cable.